You'll be seeing ads in Messenger in the coming weeks! 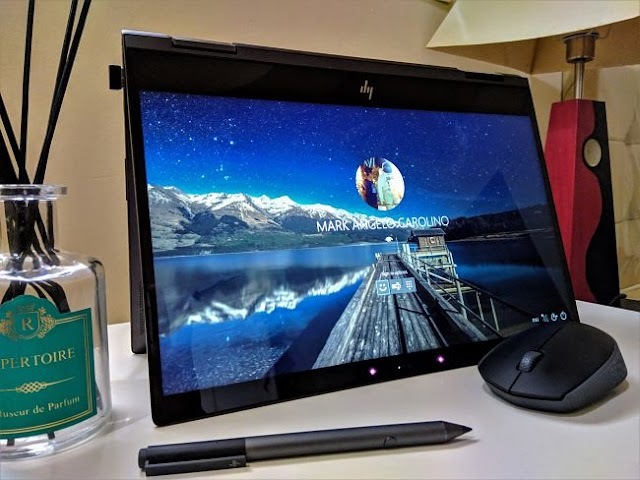 | TOKITECHIE'S BLOG You'll be seeing ads in Messenger in the coming weeks! HomemessengerYou'll be seeing ads in Messenger in the coming weeks! 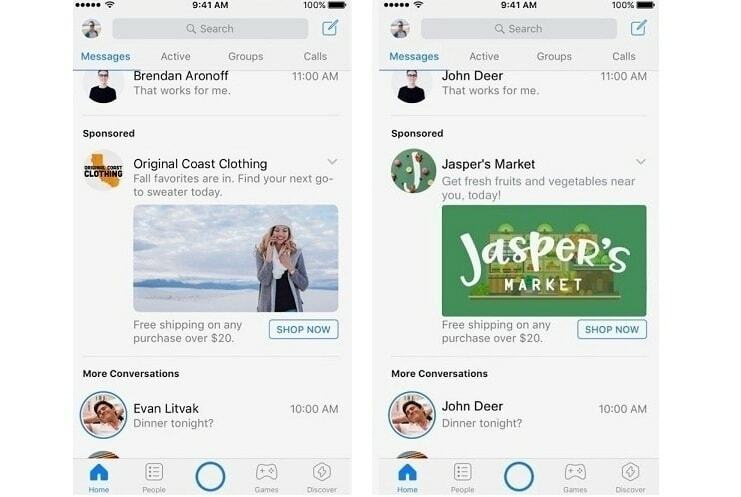 You'll be seeing ads in Messenger in the coming weeks! As you may know, there is quite a bunch of ads on Facebook. So with that in mind, the following really shouldn't be all that surprising. The social network is working on bringing ads into its own-brand chat app, Facebook Messenger. After all, it's business as usual. Ads will show up inside the home screen of Messenger app where you currently see your most recent chats. The look of the ads will be tightly integrated into the design of the app so that they don't stand out too much, but the amount of vertical space they take up (which is roughly equivalent to three chats) will definitely not go unnoticed, as you can see from the screenshots below. Facebook says Messenger users worldwide could be seeing ads within the next few weeks. However, the full rollout may take until the end of the year to conclude, so if you're lucky you'll have that long to get used to the idea. Testing for this feature actually begun in January, but only in Australia and Thailand. Facebook expects most ads in Messenger to lead to opening conversational threads inside the app, either with a human or a bot. That said, companies are free to direct you to external destinations such as their websites once you tap on an ad.